The RippleNet grows, as America's PNC Bank joins the network with the goal of using the cross-border payments solution for commercial clients. 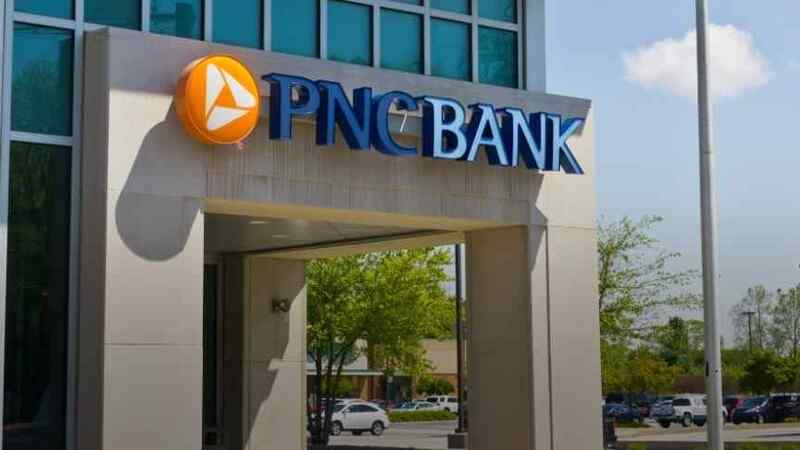 Days after hinting that the Ripple xRapid solution will soon be released and that multiple banks will use the product, Ripple has announced that one of America’s largest banks, PNC, will join RippleNet and leverage blockchain to offer better and faster cross-border payments. The PNC bank operates in 19 states and is the 9th largest bank in the US by assets. 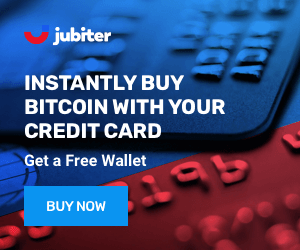 It joins the likes of Spanish Santander, American Express, Japan’s SBI Holdings, and UAE’s RAK. The speed and efficiency of Ripple’s cross-border payments technology have been key to persuading all of these institutions to embrace the technology. PNC serves both individual and commercial clients, but the cross-border payment platform is aimed primarily at commercial clients frequently dealing with international transactions. For far too long, the technology underlying cross-border payments has been opaque, slow and costly. PNC, as an innovative and forward-thinking institution, understands the promise of emerging technologies like blockchain. 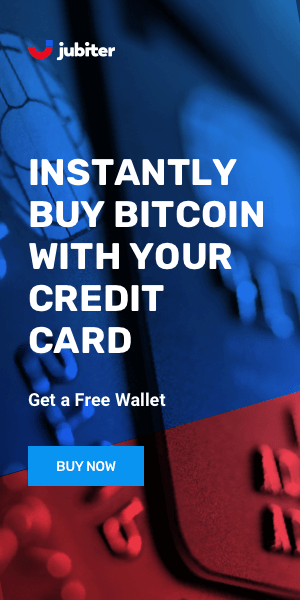 Quite a few payment providers have joined RippleNet recently, so it’s great to see one of the major U.S. banks come on board as well. 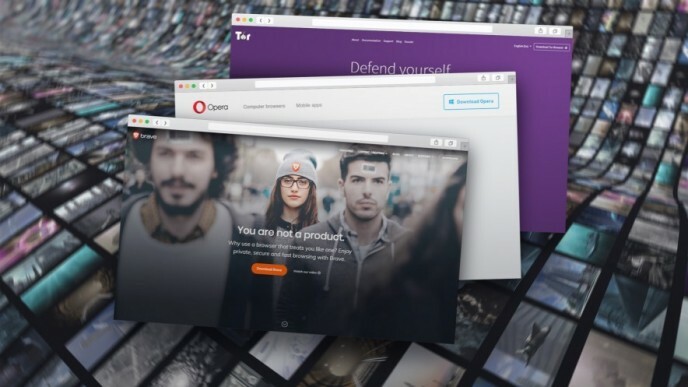 We view that as a sign of a diverse, healthy and growing network. The growing network Treacher refers to includes over 100 financial institutions in 40 countries. With international remittances expected to exceed $600 billion annually, the accelerating economies of the modern world are in need of a streamlined solution for quick international transfers. Ripple is also targeting small and medium-sized enterprises (SMEs) that have particularly limited access to international markets because of high fees and transaction times. 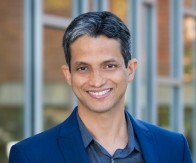 The Ripple network has the potential to significantly boost their growth by facilitating fast and cheap cross-border payments. Ripple's concentration on solutions for financial institutions could see it find a permanent niche in the cryptocurrency market of the future. 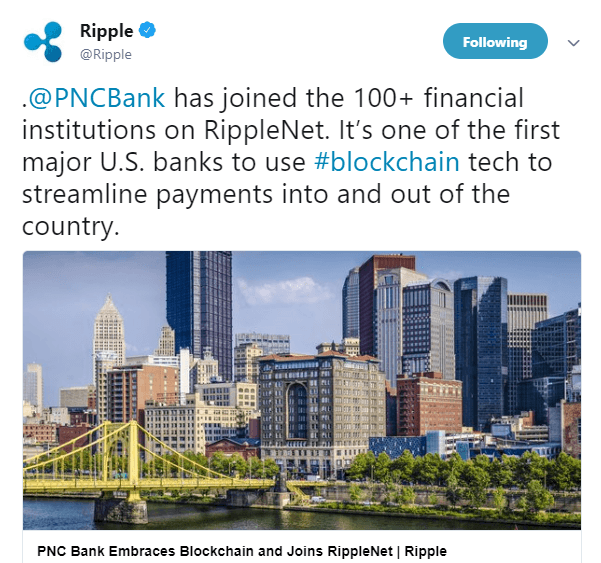 Certainly, the several dozen partnerships Ripple has formed with banks like PNC suggest that the company is finding its footing.